In the darkness of night, the once-powerful, single engine, Piper Comanche 260 airplane began experiencing catastrophic engine failure. Within seconds, the previously well-tuned aircraft was shaking violently putting the plane in a rapid descent while the cockpit was quickly filling with thick smoke. Five Minutes to Impact is a true story of overcoming fear in the face of unexpected crisis, understanding the providence of God in the dealings of man, and renewing our faith in His divine plan for our lives. “To finish is to win” is her motto, but this time she has to "finish to live". Alone in a rest area, Bethany is witness to a murder. The victim tells her to trust no one and begs her to take documents to his son before he dies. 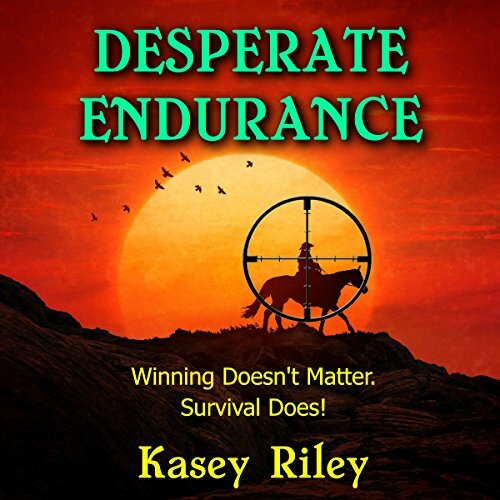 Hiding in endurance-ride camps and traveling with other riders to stay hidden from the killers, Bethany moves from New Mexico to Colorado. She changes everything, from her looks to the license plates on her truck. Meeting Roger, the victim's son, is problematic. Was he involved in the death of his father? Forced to make a quick decision, Bethany trusts him...up to a point. Staying ahead of the killers proves difficult. Who is behind this plot? Roger soon learns endurance riders have the strength and courage to travel over minimally marked trails day and night. Will the speed and endurance of Bethany's horses save her from the mastermind when she's forced to race to the safety of his arms? Step into rural America and the sport of endurance. People standing together to protect each other and riders who close ranks against outsiders. 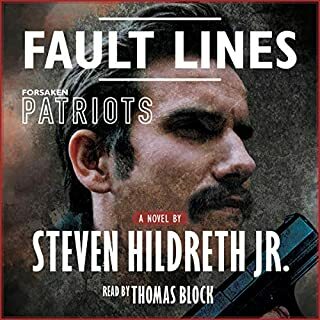 This audiobook honestly portrays those who live far from city streets and those who ride rugged trails for the fun and challenge of the event. I hadn’t ever listened to an endurance story written by an endurance rider. How refreshing to hear an accurate depiction of various parts common to all rides! The story is good and well done. I would have appreciated a different approach to the narration, but that is probably personal to every listener. I couldn’t put it down. Wonderful story. I was enthralled from the beginning of the book. I am always looking for books that feature horses and the outdoors. I am an endurance rider, which means I ride my horse in competitions of 25- 50 miles in a certain amount of time, my horse must past veterinary exams to complete. The story was good and I liked the main character but the narration was very off putting. Thomas Block was a terrible choice. He paused after every word, it drove me crazy! I thought it was an odd choice for a man to read the story when the main character is a woman. Also, occasionally, music was played over the story in some spots. The first time it happened, it startled me. Then it was just annoying. I enjoyed the book overall. Maybe a bit more explanation of endurance for non-endurance riders, but the story was good. I will look for other books by this author. It's hard to find a "horse book" with adult characters, but here it is. How many women have been in the same situation, traveling alone on the interstate? 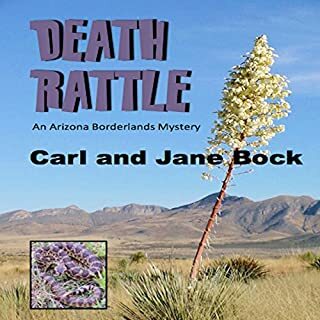 Just for starters, that's a cautionary tale and Bethany's experiences in evading her pursuers, towing a horse trailer, will keep readers turning the pages. Luckily for her, members of the horse community are down-to-earth folks with common sense and they help each other out so she manages to stay a step or two ahead...most of the time. 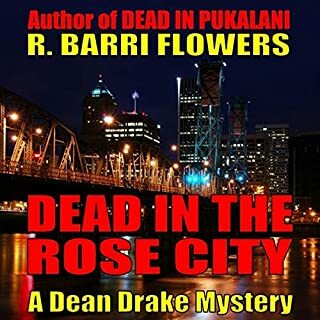 What's in the package foisted on her by a dying man? 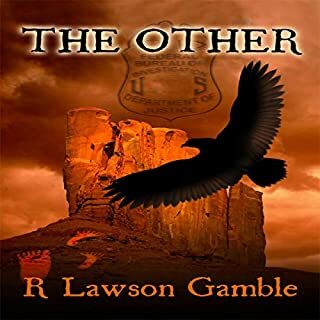 When she tracks down his son and prepares to hand it over, how does she know whether the handsome, helpful rancher is part of the solution...or part of the problem? By the time she's head over heels in love with him, the answer becomes clear. I like to read about subjects I don't know much about or places I'd like to know more about, and this book had all that. 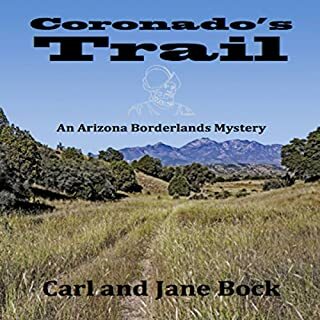 The author brought the world of endurance riding to life and her descriptions of the rural west were enthralling. The narrator's voice is ideally suited to the material and he gave a very skillful reading, so buy this title and enjoy! Horses, competition, dangerous chases, not to mention passionate love scenes - this story has it all. All of it brilliantly narrated by Thomas Block. 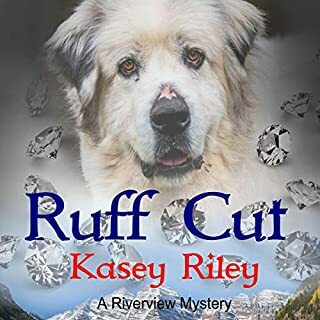 I couldn’t stop listening till the book was finished and will be impatiently waiting for Kasey Riley’s next story.